Yet another Miku cameo appearance? 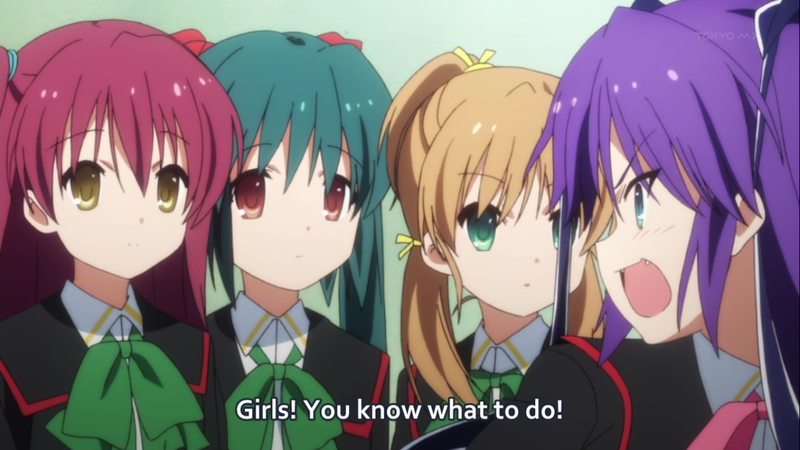 This time it's from Little Busters! It's quite an enjoyable slice-of-life anime which involves a group of close knit friends trying to form a baseball club. A key feature of Windows 8 is that it's designed to worked seamlessly with touch screens. 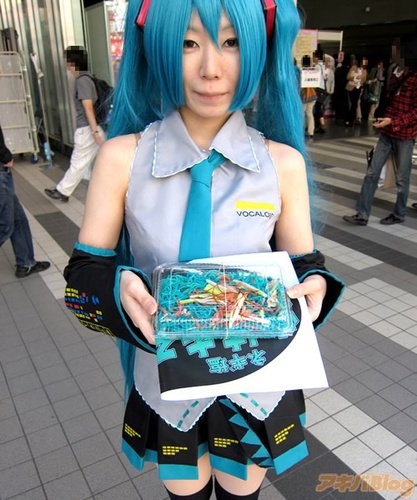 In a new hobonichiP song, Hatsune Miku waited patiently in one of those Akihabara lines, picked up a copy of the new OS, followed the instructions diligently and found "Even though I installed Windows 8, my screen won't become a touch panel." Square Enix's latest look at Final Fantasy XIV: A Realm Reborn—the retooled version of their FFMMO—focuses on character customization. Races currently available in the alpha build include Hyur (Midlander - Male) and Miqo'te (Seeker of the Sun - Female), with class selection covering Archer, Lancer, or Conjurer. See some of the creation options in action below. 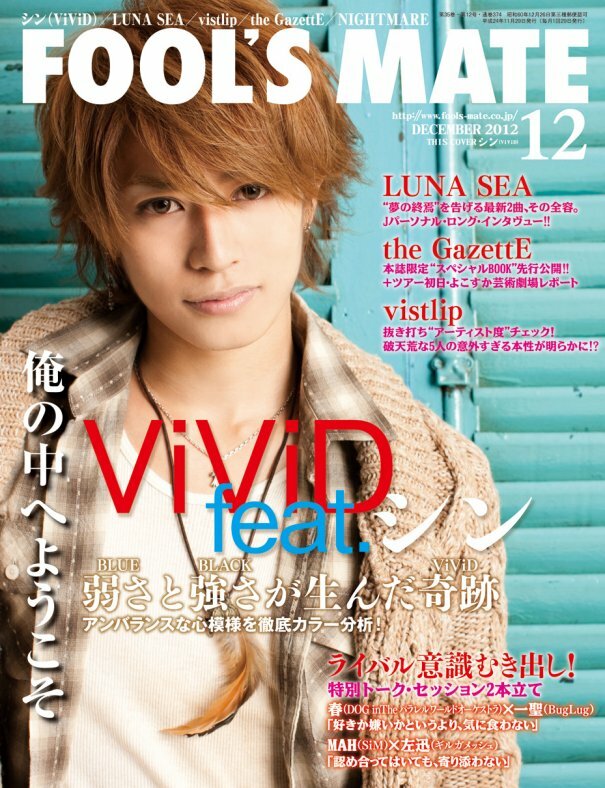 In the latest issue of FOOL’S MATE, one of the most known Japanese Visual Kei magazines, you can find a note from the editor saying that after 35 years the magazine will cease publication. They didn’t give a specific reasons for not continuing the production. The first issue of FOOL’S MATE was printed in 1977, the last issue will be published in December 2012. What can I say? 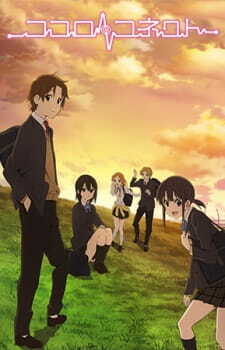 Kokoro Connect lived up to my expectations as an interesting anime about a group of friend's lives being turned upside down when their inner persona gets manipulated by an external source. It's so cool, isn't it? A story about people personas switching bodies, unleashing hidden desires, and turning back in time happening to a group of friends in the Cultural Research Club. Not only that, the anime gives a deep message about how our 'inner person' so to speak, can affect our thinking, our emotions, our actions and our friends. The anime exposes the results of such a phenomenon happening and how it impacts everyone psychologically. I enjoyed how the story unfolded itself, suddenly and surprisingly. You expect it to start off as just another easy going slice of life anime, but then 'wham! 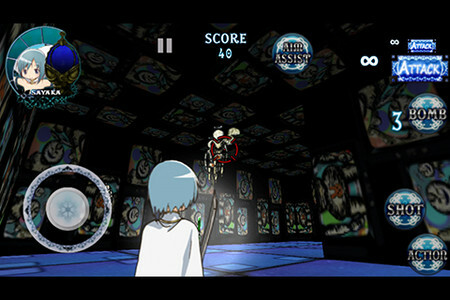 ', you get personas being swapped around which shocks the characters. It is also pretty interesting to see different people in different bodies. Secrets gets revealed, and embarrassing moments are a plenty. Of course though, it's not all fun and games, and the seriousness of it is that the group is tormented by a mysterious being called the Heartseed which likes to entertain itself by watching the group of friends fumbling about in someone else's body. In the end, the anime did not explain who the Heartseed was and why it was doing that to the characters, but there will be a short 4 episode sequel coming soon that will hopefully reveal the true nature of the Heartseed. The art was very well done and highly detailed from the backgrounds to the characters themselves. 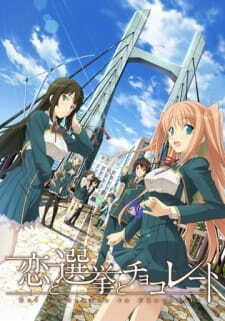 CGI was avoided in this anime, characters are detailed, and scenes are well animated. 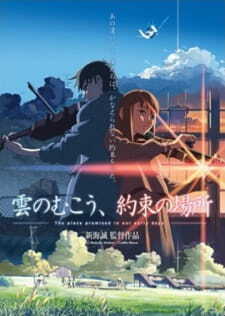 The art was appealing and enjoyable to watch and in no way distract from the enjoyment of the story. The voice acting was really good for the characters. I did not find any of them annoying or hard to listen to. The theme songs were also quite nice and suited the anime quite well. The soundtrack fits well with the tone of the show and is not intrusive to the viewers experience. All of the characters in this show are likable and are well done. 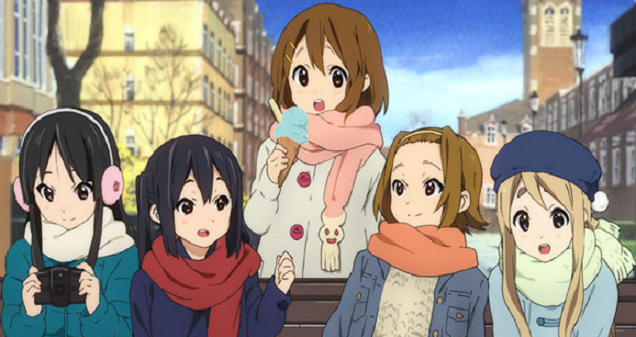 The characters have their place in the story and do not neatly fit into generic roles found in other anime. Some characters may be described as shy or strong-willed but they each have their complexities. I will not expand on the complexities the characters as to avoid spoilers, but you will see for yourselves. As for the character design, there is nothing to complain about. 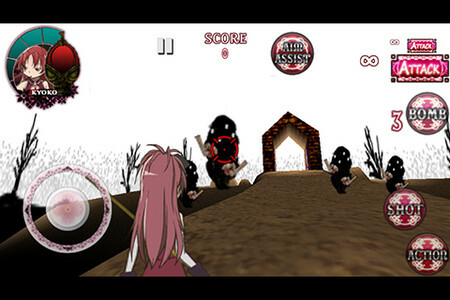 The characters are detailed and all fit their personalities. 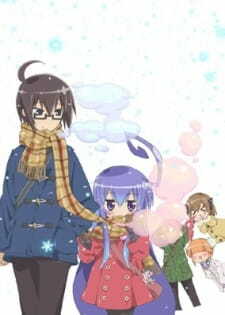 Overall, I really enjoyed this anime from start to finish. It was just so interesting to see the lives of these characters get turned upside down when their personalities get toyed around with. Of course though, it is not all happy and peppy, and there are emotional outbursts, saddening moments, and traumatized past memories. It was entertaining to watch. 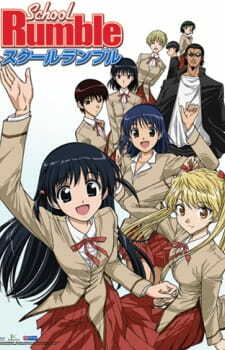 School Rumble Ni Gakki is the sequel to School Rumble continuing the story of the love triangle between the main characters. There isn't really much to review here as everything I have covered in the review of School Rumble pretty much applies here. The art, sound and characters are pretty all much the same. However, I must admit that the story in 'Ni Gakki' was much better than the prequel. It felt like the story moved a long in a more faster pace and the characters have become more aware of their surroundings. Of course though, as expected, the ending was another 'unfinished quesion' with Harima Kenji not able to confess his feelings to Tenma properly. 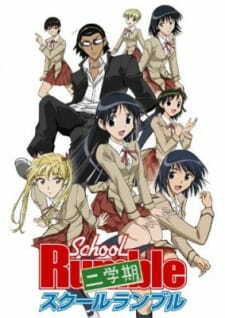 The sequel, School Rumble San Gakki aimed at concluding the series by having Harima finally confess his feelings to Tenma. However, the story ending in the most disappointing way possible. I will not spoil it here, but I would say that it was a pretty terrible ending for such a awesome anime that built up to a very high climax. 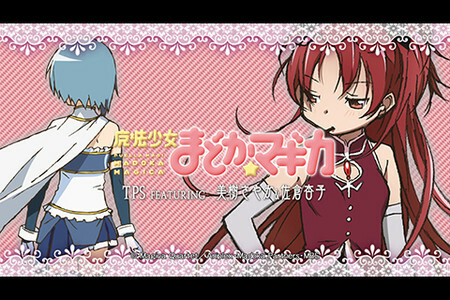 In the end, I would say that the entire series was just too long for a nice romantic comedy story to unfold. There were also a few fillers which were pretty much time-wasters. I would have enjoyed the series if it was just shorted to 20+ episodes with a proper ending. We already know that EA's latest premium title, Need For Speed Most Wanted, is to be released this month. We just don't know when or for how much. October is quickly passing us by, so good news then that it seems EA is sticking to their word. 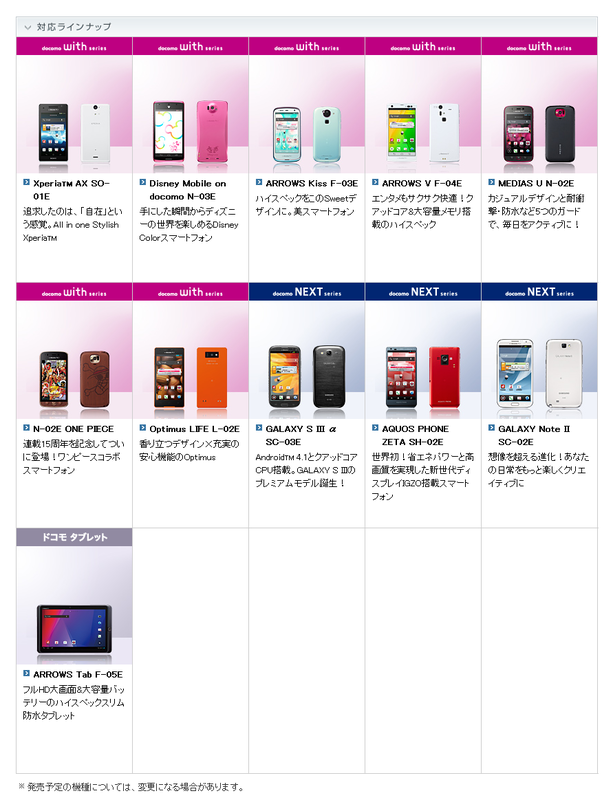 On their official website, the title is listed as being available for iOS, Android and Kindle Fire on October 30. Still no mention of a price, but given the trailer, we're expecting a premium price for this premium title. Six Italian scientists and a government official have been found guilty of multiple manslaughter for underestimating the risks of a killer earthquake in L'Aquila in 2009. They were sentenced to six years in jail in a case that has provoked outrage among scientists worldwide. We cannot call this a victory. It's a tragedy, whatever way you look at it. The experts were also ordered to pay more than €9 million ($11.5 million) in damages to survivors and inhabitants. Under the Italian justice system, the seven will remain free until they have exhausted two chances to appeal against the verdict. I recently finished watching The Place Promised in Our Early Days and I found the art extremely beautiful and stunning. 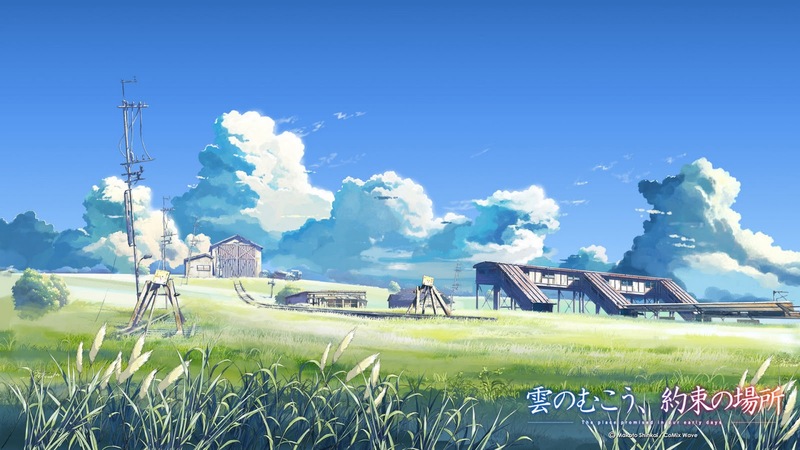 This is a wallpaper was probably a screenshot that was taken from the anime. I find it pleasant and refreshing to look at. You may want it as your desktop wallpaper if your desktop tens to be chaotic or cluttered. The alma mater of Kuroko's Basketball manga creator Tadatoshi Fujimaki and other locations linked to the author were sent threat letters with an unknown powder and other substances earlier this month. According to the police, the Toyama High School in Tokyo's Shibuya ward received a threat letter with the powder on Tuesday. Sophia University received a hydrogen sulfide-like liquid and a letter last Friday. In addition, a publisher in Tokyo's Suginami ward received powdered barium and a threat letter on Saturday. 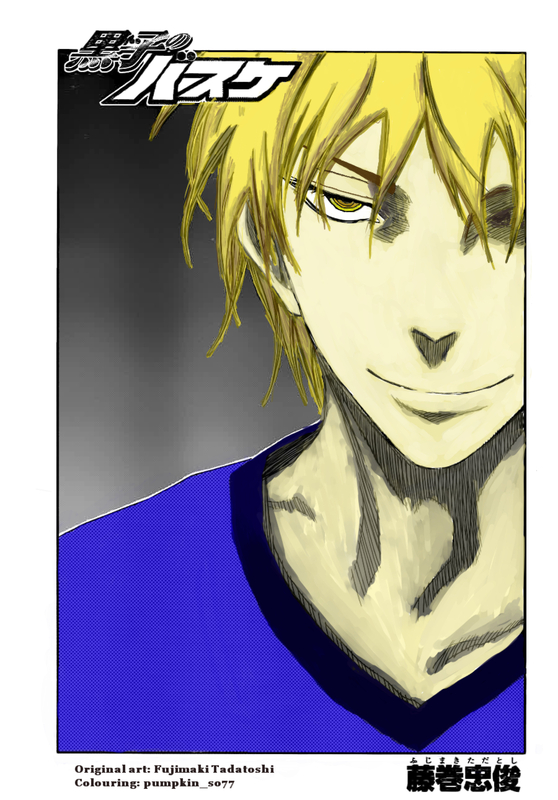 The letter warned about Kuroko's Basketball, saying, "If you do not stop the parody manga, you will get hydrogen sulfide" and other similar threats. FNN posted a video report on the incidents. Police in Gamagōri, Aichi arrested a 14-year-old middle school boy on suspicion of stabbing a teacher with a ballpoint pen during class. The suspect allegedly stabbed a 30-year-old female teacher over 10 times in both of her shoulders around 12:30 p.m. on October 1. The teacher sustained minor injuries that lasted about a week. The teacher had warned the suspect about reading manga in class and had then confiscated the manga when the suspect continued reading. According to reports, the student said "Give it back!" and in a fury, stabbed her with a pen from her desk. The teacher filed a report on October 2 and has yet to return to teaching the class. 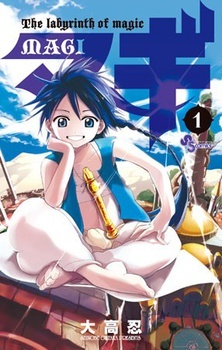 The number of volumes of Shinobu Ohtaka's Magi manga in circulation has more than doubled in the nearly four months since the anime adaptation of the series was officially announced on June 24. Before the anime adaptation was announced, approximately 3 million copies of the first 12 volumes of the manga had been printed. As of October 10, approximately 6.5 million copies of the first 14 volumes are now in print. Before the anime was announced, 250,000 copies of the first volume had been printed, but now the number has doubled to more than 500,000 copies. The 15th compiled volume in the series will ship in November. Ohtaka has been serializing the manga in Shogakukan's Weekly Shonen Sunday magazine since 2009. The story re-imagines tales from the classic story One Thousand and One Nights (also known as Arabian Nights). 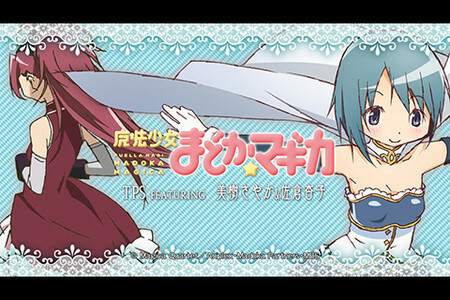 Crunchyroll and Hulu are streaming the television anime adaptation in various countries outside of Japan as it airs, and Aniplex of America announced last weekend that it has licensed the series for release on home video. 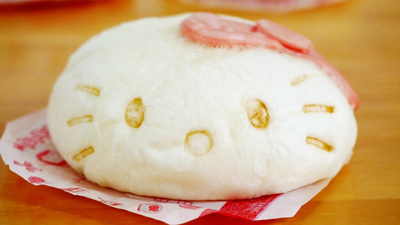 The Circle K Sunkus convenience store chain in Japan began selling pork buns inspired by Sanrio's Hello Kitty character on Tuesday. The "Hello Kittyman" buns, filled with pork, onion, and a soy sauce seasoning, cost 150 yen (US$1.90) each. Circle K Sunkus will offer 1.5 million buns in its 6,235 stores across Japan during the campaign. 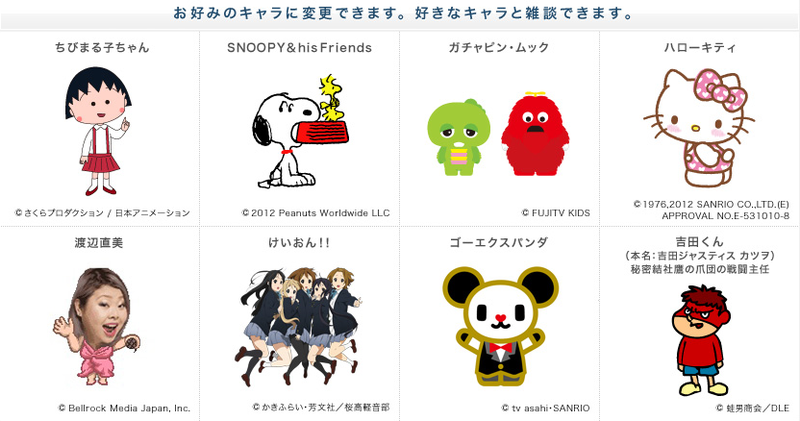 The convenience store chain will offer another pork bun inspired by a different Sanrio character starting on November 6. The paper used to wrap the pork buns contains one of four Hello Kitty-related trivia questions, such as: "When is Hello Kitty's birthday?" 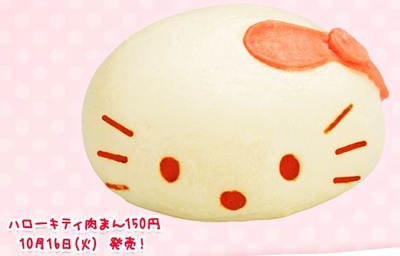 Those who send a message to the convenience store between October 9 through November 19 will be entered into a lottery to win one of 25 Hello Kitty Nikuman cushions. The Gigazine news website has posted more high-resolution images of the outside and inside of the pork buns. The convenience store chain FamilyMart previously unveiled Slime meat buns inspired by the Dragon Quest role-playing game series last September. 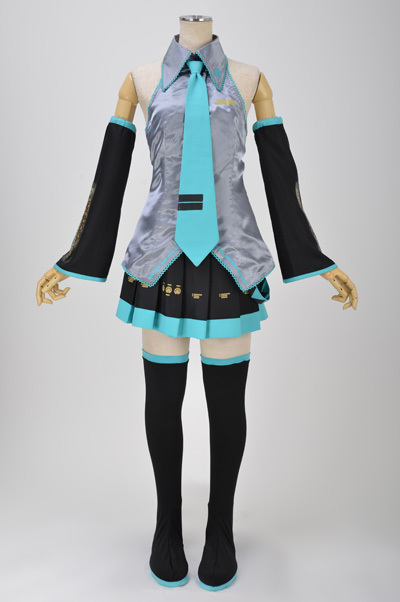 The same chain sold more than 600,000 Hatsune Miku "Mikuman" meat buns in August-September. LAWSON convenience stores in Tokyo's Kantō area also began offering "Manma Nikuman" buns inspired by the Amagami SS+ television anime series in January. Additionally, the official Gundam Cafés in Tokyo began selling "Haro Man" pork buns earlier this month. 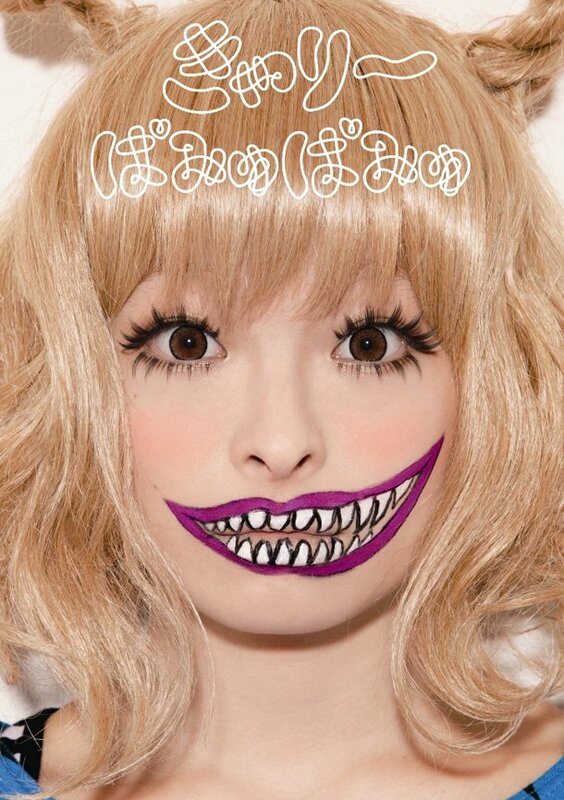 It’s been revealed that Kyary Pamyu Pamyu’s debut mini-album, “Moshi Moshi Harajuku“, has received the grand prize for ‘Music Jacket Award 2012‘. 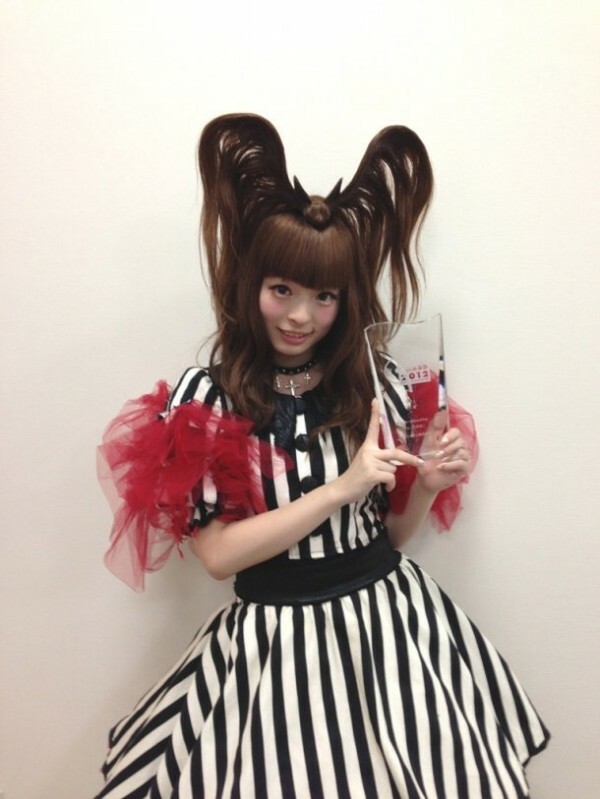 This year’s winners were chosen from music CDs released between April of 2011 and March of 2012. The semi-grand prize went to Perfume’s “Spice” and MAN WITH A MISSION’s self-titled album “MAN WITH A MISSION“. The special award went to Nanba Shiho’s “Mizuiro Generation“.